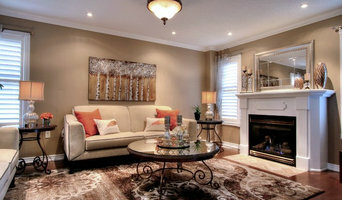 For busy homeowners in the Markham area, fvk Design is the interior design company that will create a fresh, inviting space that works within your budget. Your home is a blank canvass... with endless possibilities. Decorating your home can be intimidating. Relax. Milo Vision has the experience, connections and style to bring your vision to life - on schedule and on budget. After an in depth in-home consultation, we provide our clients with three design options, ensuring that their ideas are fully realized and going above and beyond their expectations. Whether you need help preparing your house for sale, staging a vacant property or adding more character to your current home, your personal designer will oversee the project from beginning to end. We strongly believe "a picture says a thousand words". We work directly with the real estate photographer on-site, ensuring your home will look its best and stand out in this competitive market. 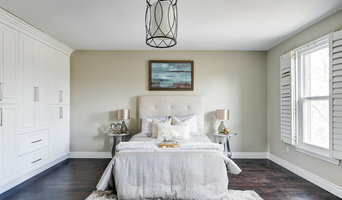 Patti Wilson Interior Design, established in 2008, is a boutique full service residential interior design business specializing in full renovations from conception to completion. Celebrating 21 years in the interior design industry. A full circle design firm focusing on residential design, design/build, kitchen & bath design, renovations, cabinetry design, outdoor cabinetry and home staging. The solution to all your design dilemmas. Ana Micieli has a passion for creative interiors, craftsmanship and the commitment to design excellence, specializing in full service design as well as kitchen & bath design. We are a company dedicated to client-driven design: helping individuals create their own personalized spaces with style, flair, and sound design principles. 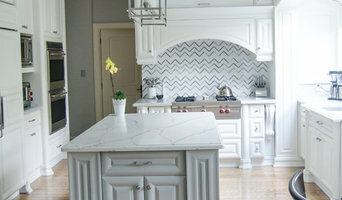 Simply Design's 20 years of experience will help you have a space you love! Working with our designers will have you enjoying the process and save you time and money. 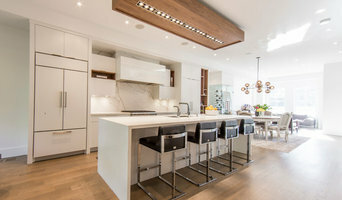 Modern & Contemporary Architecture LM Building design is an avant-garde firm based in Barrie offering full architectural design services for high-end custom homes, rebuilds & additions. We design high-quality contemporary & modern homes for those looking for something different and sophisticated. Serving Barrie, Innisfil, Newmarket, Richmond Hill, Vaughan, Toronto, GTA, Blue Mountains, Collingwood, Muskoka & Georgian Bay. 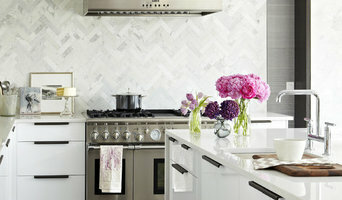 At Kaleidoscope, we believe that you should love everything about your home. Our aim is to help you create a practical space that works for you, and makes your life easier in every way. Understanding both client objectives and design complexities is what sets us apart from the rest in delivering quality work, on time and personally catered to each and every client.